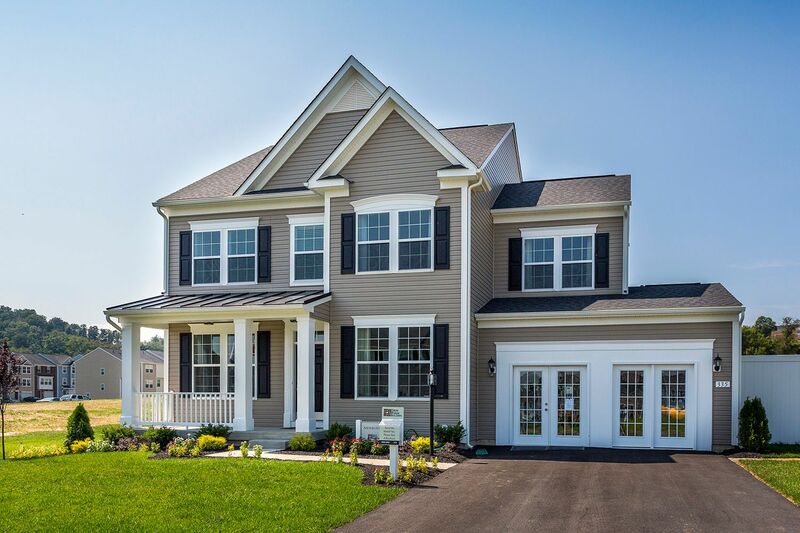 302102048375N SOLD Get Free Account to View Charles Town WV 12/19/2015 $299,990 View Details! 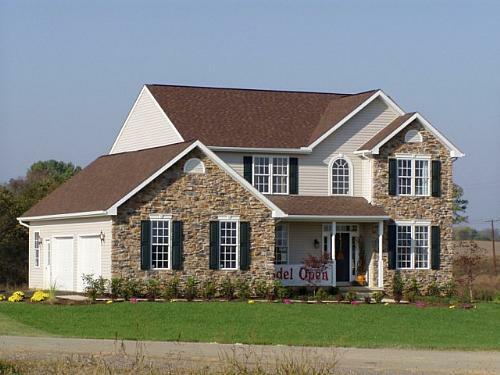 302995871034X SOLD Get Free Account to View Harpers Ferry WV 12/19/2015 $389,990 View Details! 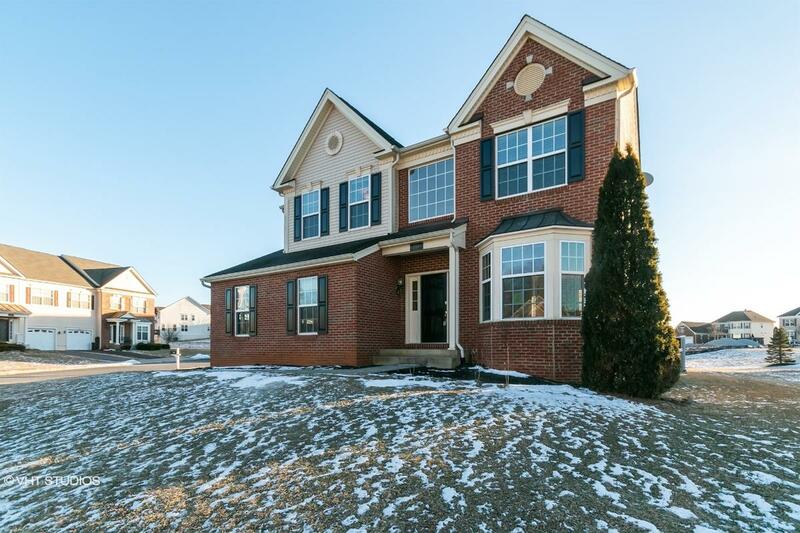 3021173372039X SOLD Get Free Account to View Ranson WV 12/19/2015 $335,000 View Details! CH-69291115782FDD Open for Bid Get Free Account to View Nitro WV 8/18/2015 $32,000 View Details! 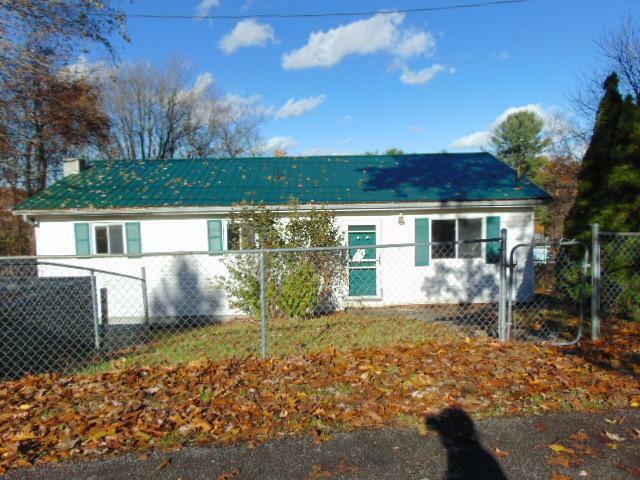 CH-145212381AA4F2 Open for Bid Get Free Account to View Oak Hill WV 10/13/2014 $14,900 View Details! CH1514657730B4B38 Open for Bid Get Free Account to View Kenova WV 3/20/2016 $32,600 View Details! 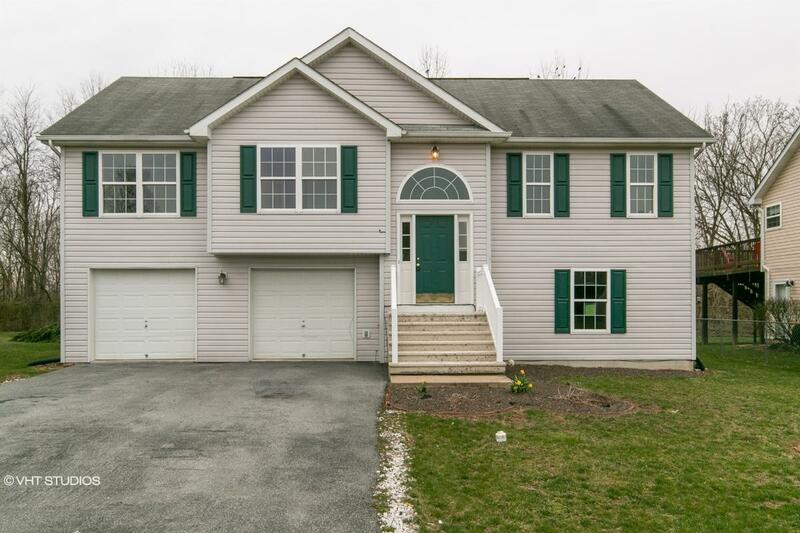 302748443465N SOLD Get Free Account to View Falling Waters WV 2/25/2016 $284,900 View Details! 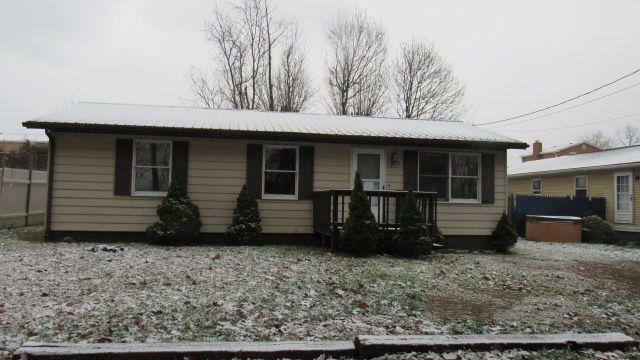 302995873436N SOLD Get Free Account to View Kearneysville WV 12/19/2015 $204,990 View Details! 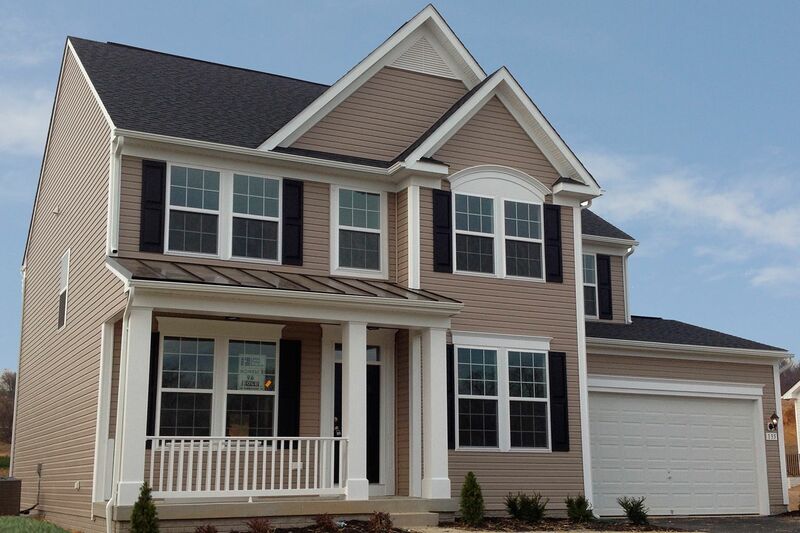 302995873765N SOLD Get Free Account to View Bunker Hill WV 12/19/2015 $189,990 View Details! 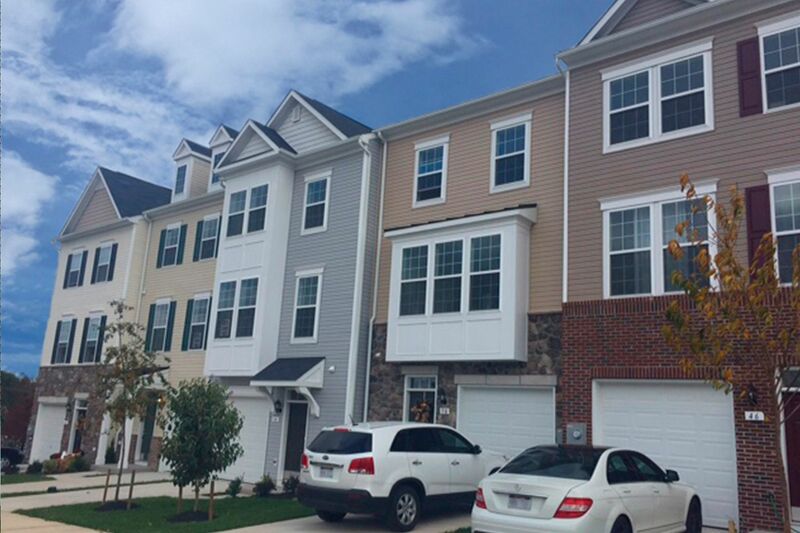 302995874594N SOLD Get Free Account to View Gerrardstown WV 12/19/2015 $214,990 View Details! CH-93413992789605 Open for Bid Get Free Account to View PARKERSBURG WV 9/4/2016 $35,550 View Details! CH997576508F0101 Open for Bid Get Free Account to View Saint Albans WV 5/8/2016 $89,900 View Details! CH109385270073CE2 Open for Bid Get Free Account to View Holden WV 8/10/2016 $10,560 View Details! CH-12133547824DEBD Open for Bid Get Free Account to View Dunbar WV 8/10/2016 $24,095 View Details! CH115930153351E2 Open for Bid Get Free Account to View Rainelle WV 8/10/2016 $3,000 View Details! CH-211099420083719 Open for Bid Get Free Account to View Cross Lanes WV 8/10/2016 $39,900 View Details! CH-192024856411008 Open for Bid Get Free Account to View LOGAN WV 9/4/2016 $22,770 View Details! CH-1952061199EFA9F Open for Bid Get Free Account to View PARKERSBURG WV 9/20/2016 $29,230 View Details! CH1759156048FC949 Open for Bid Get Free Account to View Crab Orchard WV 8/27/2016 $31,680 View Details! CH206803784829B3E Open for Bid Get Free Account to View Wayne WV 10/19/2016 $47,520 View Details! CH-617364776A6804 Open for Bid Get Free Account to View Barboursville WV 2/7/2016 $79,350 View Details! 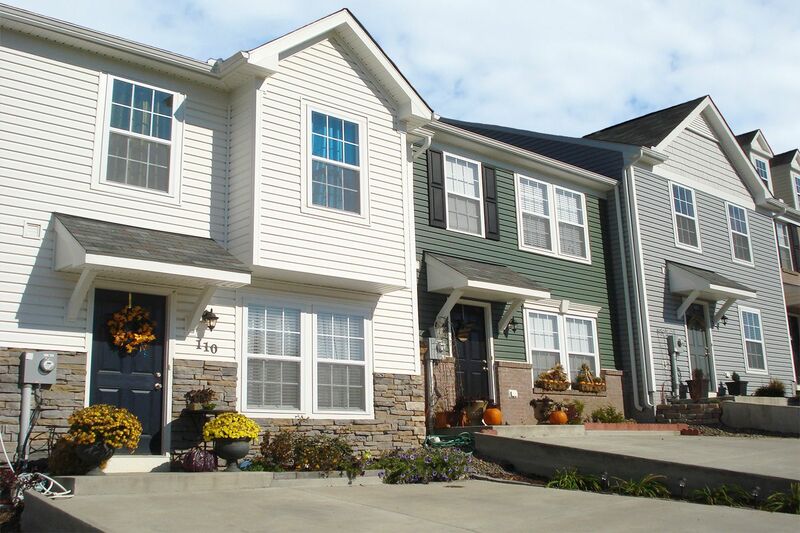 CH100731734DA74A Open for Bid Get Free Account to View Charleston WV 9/28/2014 $211,900 View Details! CH-14715088941468C Open for Bid Get Free Account to View Princeton WV 10/5/2016 $15,170 View Details! CH1177469735850A9 Open for Bid Get Free Account to View Scott Depot WV 3/13/2016 $81,920 View Details! CH-74162363929546 Open for Bid Get Free Account to View Hurricane WV 2/28/2016 $49,900 View Details! CH161859157889DBE Open for Bid Get Free Account to View Morgantown WV 10/23/2016 $94,900 View Details! CH-149359834734B7D Open for Bid Get Free Account to View Huntington WV 5/12/2015 $10,890 View Details! CH18679578024AE6F Open for Bid Get Free Account to View Charleston WV 1/28/2017 $112,500 View Details! CH-105771507F900 Open for Bid Get Free Account to View Bluefield WV 1/28/2017 $9,900 View Details! CH-4958696065B355 Open for Bid Get Free Account to View Morgantown WV 1/28/2017 $44,550 View Details! CH-64171372992046 Open for Bid Get Free Account to View Beckley WV 1/28/2017 $94,050 View Details! CH169717053335263 Open for Bid Get Free Account to View Nitro WV 1/28/2017 $68,310 View Details! CH-2116419640F0742 Open for Bid Get Free Account to View Alderson WV 1/28/2017 $97,900 View Details! CH-173944992705700 Open for Bid Get Free Account to View Ranson WV 3/4/2017 $50,560 View Details! CH1236870219D4A1C Open for Bid Get Free Account to View LOST CREEK WV 3/6/2017 $64,900 View Details! CH-1350396288B27AA Open for Bid Get Free Account to View Huntington WV 3/13/2017 $222,750 View Details! CH163894551271D41 Open for Bid Get Free Account to View Weston WV 3/13/2017 $105,756 View Details! CH104914215265B46 Open for Bid Get Free Account to View Harrisville WV 3/16/2017 $13,500 View Details! CH-1887007944FF293 Open for Bid Get Free Account to View Wheeling WV 3/29/2017 $26,070 View Details! 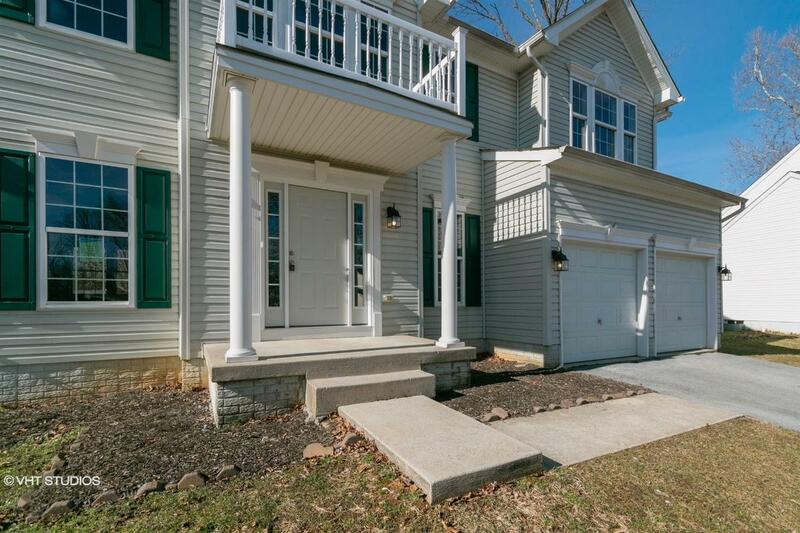 CH-228925809CEE15 Open for Bid Get Free Account to View Ivydale WV 3/29/2017 $40,640 View Details! CH1018771312F0DE1 Open for Bid Get Free Account to View Victor WV 4/3/2017 $9,000 View Details! CH1388630187BC21F Open for Bid Get Free Account to View CHARLESTON WV 5/22/2017 $24,900 View Details! CH13111945216577B Open for Bid Get Free Account to View CLARKSBURG WV 5/22/2017 $18,810 View Details! CH2007533767FF0B1 Open for Bid Get Free Account to View Ivydale WV 5/22/2017 $40,640 View Details! CH2044857590B050C Open for Bid Get Free Account to View Holden WV 6/5/2017 $72,000 View Details! CH19953436082C5D7 Open for Bid Get Free Account to View CHARLESTON WV 6/17/2017 $42,570 View Details! CH-364937154DA7 Open for Bid Get Free Account to View Coal City WV 6/17/2017 $9,900 View Details! CH24200994536159 Open for Bid Get Free Account to View Clarksburg WV 9/14/2017 $8,360 View Details! 46344776 Open for Bid Get Free Account to View Fairmont WV 6/7/2018 $39,000 View Details! 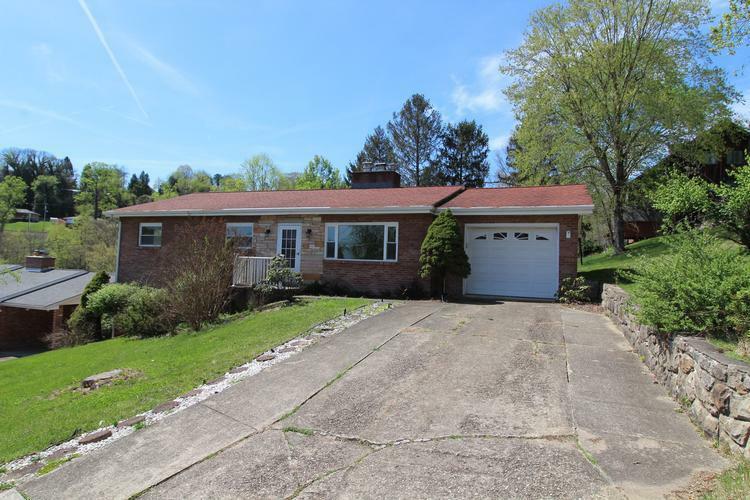 46345505 Open for Bid Get Free Account to View Albright WV 6/27/2018 $114,900 View Details! 87015764092 Open for Bid Get Free Account to View Nitro WV 7/2/2018 $82,476 View Details! 44011678 SOLD Get Free Account to View Charleston WV 7/13/2018 $52,900 View Details! 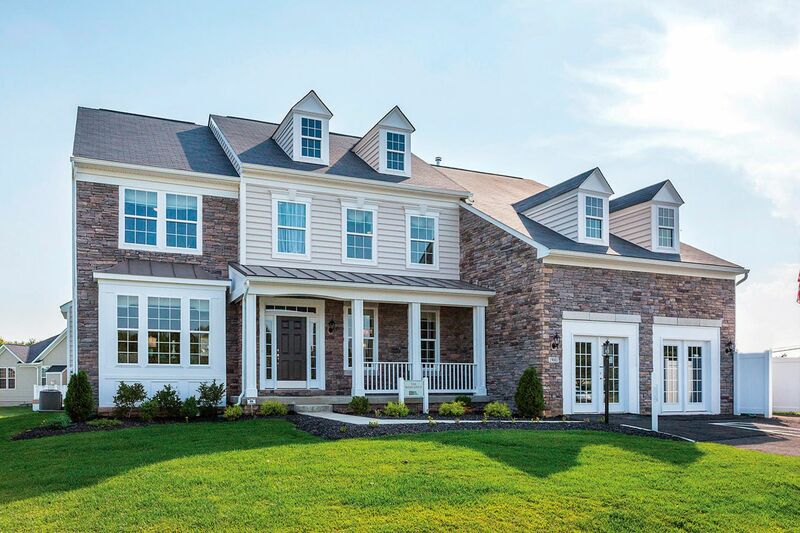 302380751581X SOLD Get Free Account to View Falling Waters WV 2/25/2016 $310,900 View Details! 46333108 Open for Bid Get Free Account to View Fairmont WV 8/29/2018 $16,900 View Details! 46352202 Open for Bid Get Free Account to View Parkersburg WV 9/15/2018 $22,400 View Details! 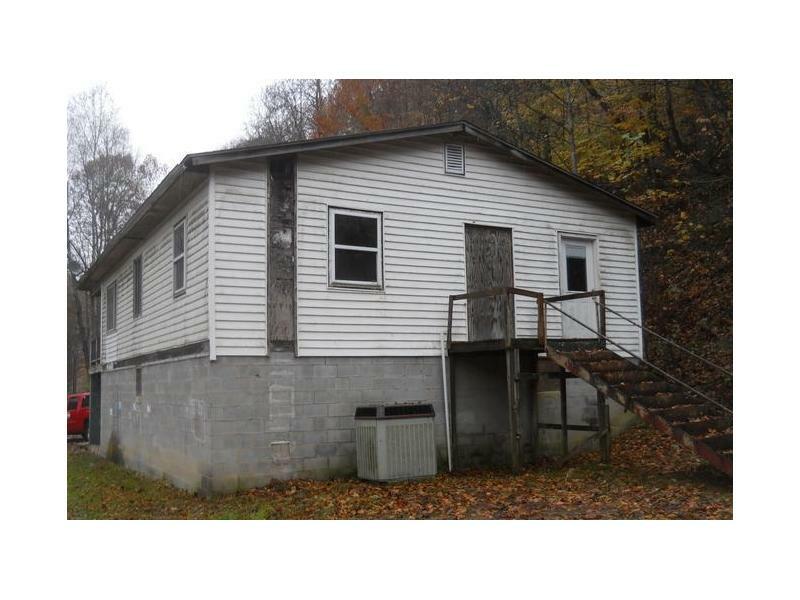 89915926251 Open for Bid Get Free Account to View Ravenswood WV 1/12/2019 $80,900 View Details! 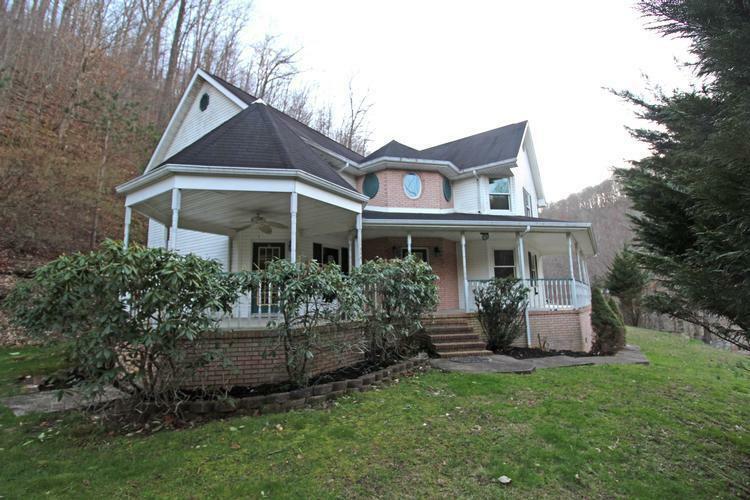 46359432 Open for Bid Get Free Account to View Vienna WV 1/16/2019 $225,000 View Details! 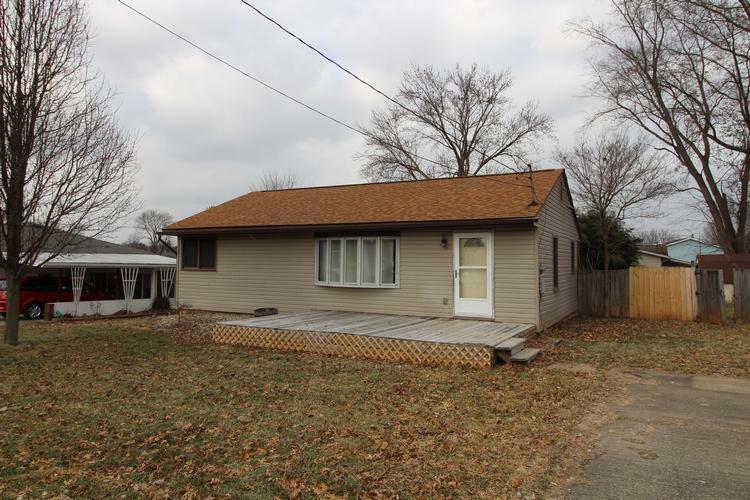 44016210 Open for Bid Get Free Account to View Martinsburg WV 1/19/2019 $39,900 View Details! 44014926 SOLD Get Free Account to View Oak Hill WV 11/30/2018 $84,900 View Details! 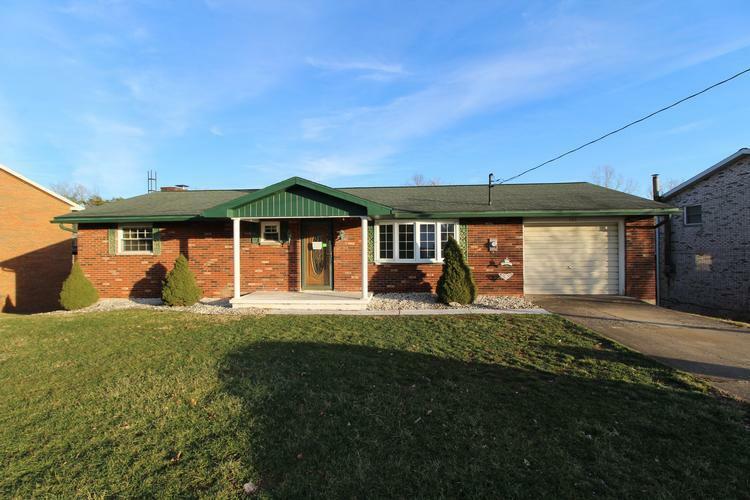 44016504 Open for Bid Get Free Account to View Grantsville WV 1/31/2019 $27,500 View Details! 44016666 Open for Bid Get Free Account to View Grafton WV 2/8/2019 $59,000 View Details! 571-118101 Open for Bid Get Free Account to View Poca WV 2/7/2019 $130,000 View Details! 90115959068 Open for Bid Get Free Account to View Kenova WV 2/26/2019 $7,600 View Details! 44016814 Open for Bid Get Free Account to View Charleston WV 2/14/2019 $89,900 View Details! 44017267 Open for Bid Get Free Account to View Charleston WV 3/1/2019 $25,900 View Details! 44017305 Open for Bid Get Free Account to View Ravenswood WV 3/1/2019 $37,900 View Details! 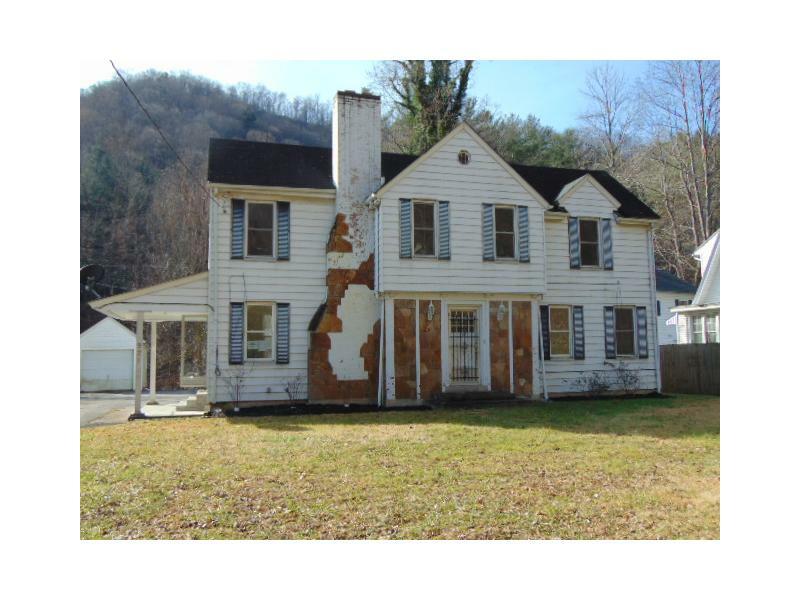 44017313 Open for Bid Get Free Account to View French Creek WV 3/1/2019 $69,000 View Details! 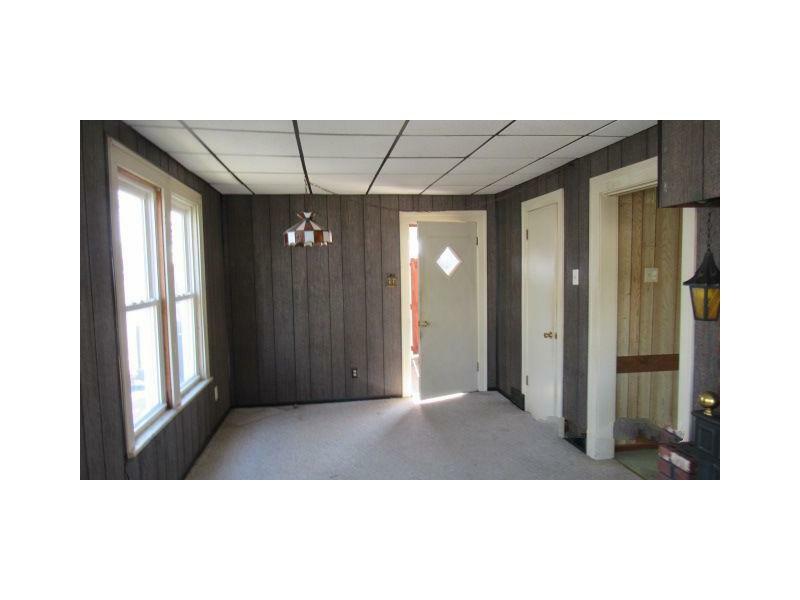 44017317 SOLD Get Free Account to View Beckley WV 3/1/2019 $74,900 View Details! 44017885 Open for Bid Get Free Account to View Charleston WV 3/21/2019 $53,900 View Details! 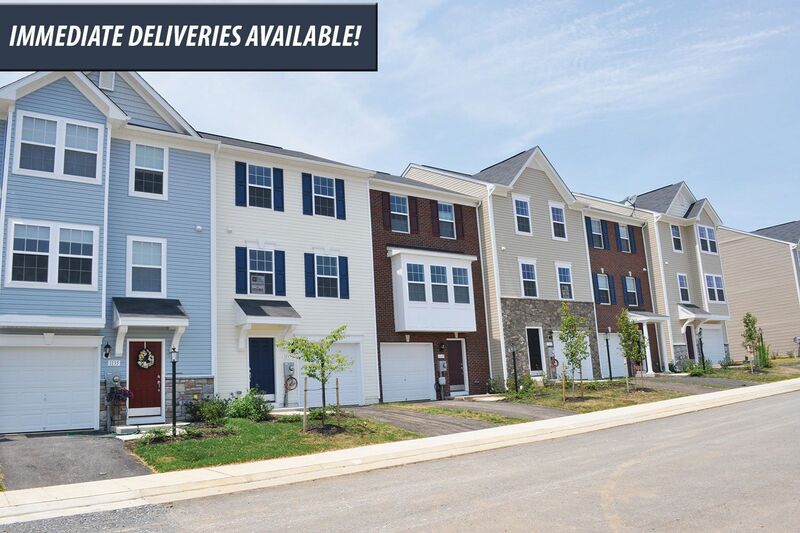 44017956 Open for Bid Get Free Account to View Martinsburg WV 3/22/2019 $234,900 View Details! 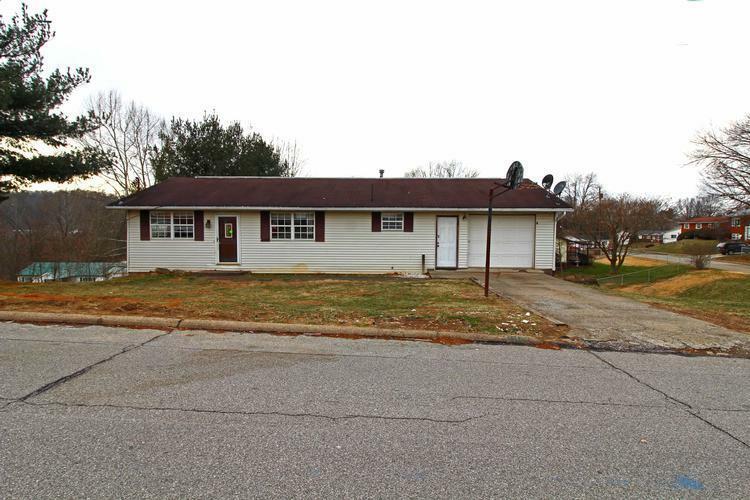 44017992 Open for Bid Get Free Account to View Huntington WV 3/23/2019 $129,900 View Details! 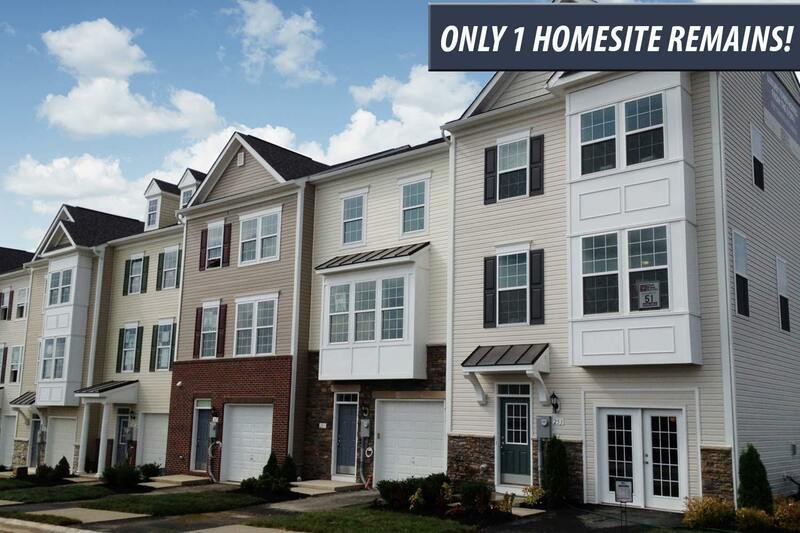 44017883 Open for Bid Get Free Account to View Charleston WV 3/20/2019 $129,900 View Details! 44017734 Open for Bid Get Free Account to View Augusta WV 3/15/2019 $179,900 View Details! 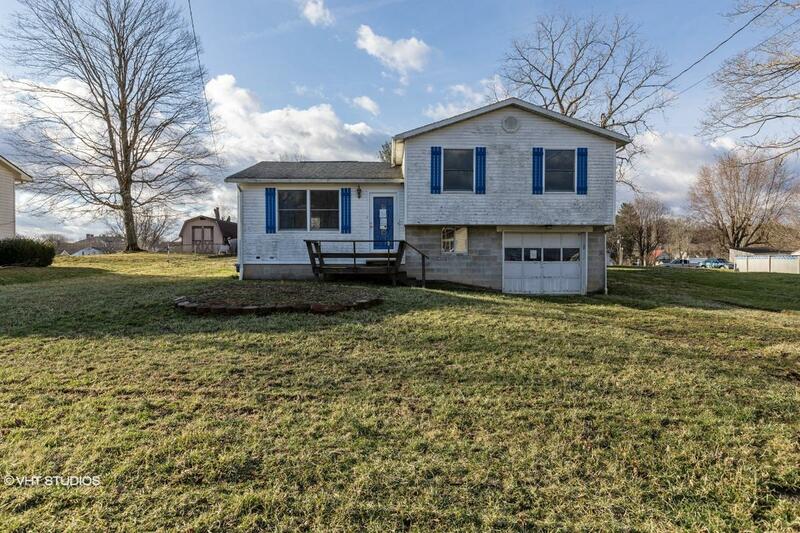 44017754 Open for Bid Get Free Account to View Clarksburg WV 3/15/2019 $32,900 View Details! 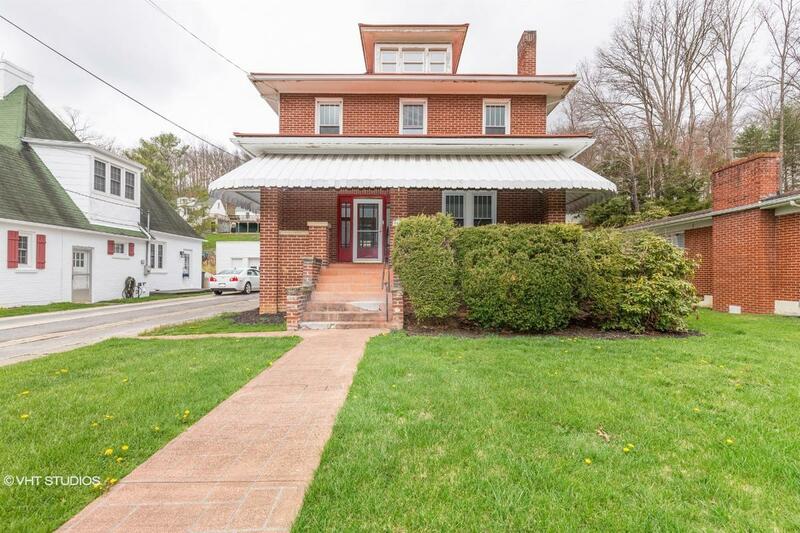 46364520 Open for Bid Get Free Account to View Charleston WV 4/21/2019 $165,500 View Details! 44018233 Open for Bid Get Free Account to View Spencer WV 4/4/2019 $44,900 View Details! 44018240 Open for Bid Get Free Account to View Dixie WV 4/4/2019 $109,900 View Details! 44018247 Open for Bid Get Free Account to View Weirton WV 4/4/2019 $29,900 View Details! 44018253 Open for Bid Get Free Account to View Huntington WV 4/4/2019 $55,900 View Details! 44018463 Open for Bid Get Free Account to View Bluefield WV 4/11/2019 $34,900 View Details! 44018484 Open for Bid Get Free Account to View Bluefield WV 4/12/2019 $33,900 View Details! 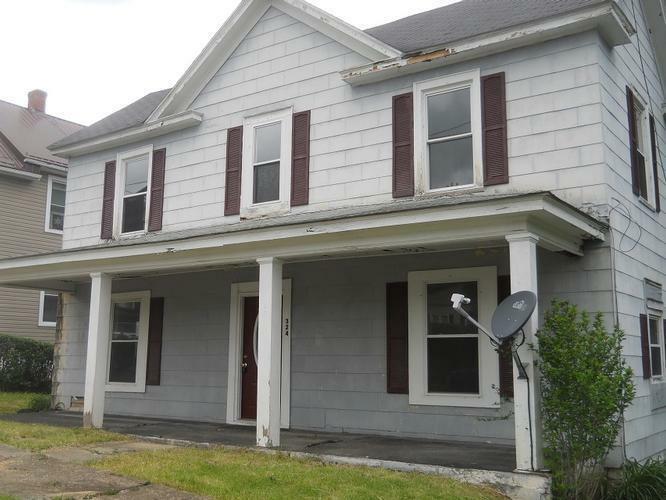 44018496 Open for Bid Get Free Account to View Coal City WV 4/12/2019 $64,900 View Details!